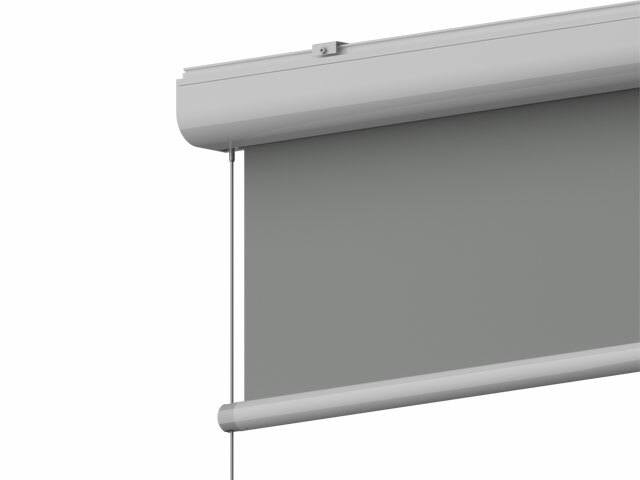 Torino 85 is the roller blind for those looking for pureness and minimalism in design united with the maximum of functionality in one product. 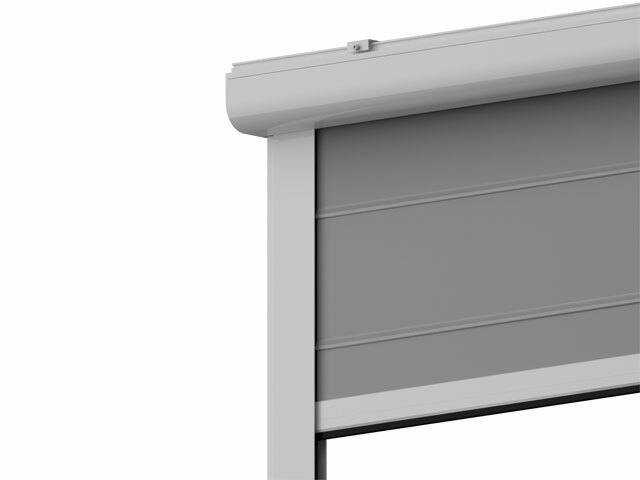 The innovative front profile is designed for hiding the ceiling brackets from view. 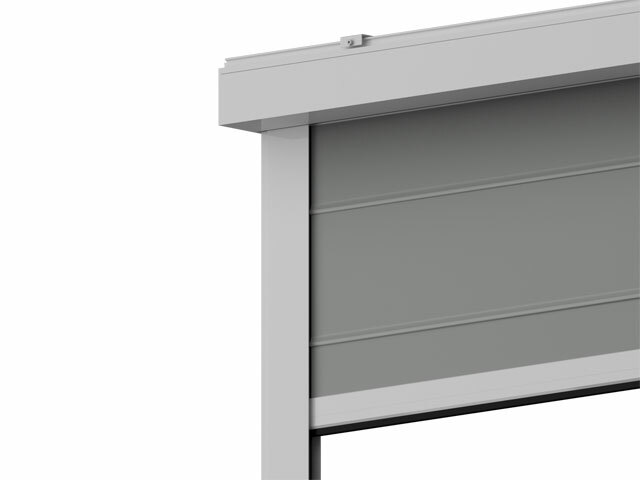 The technical characteristics allow a great flexibility and use in different configurations on the inside or the outside of a building. 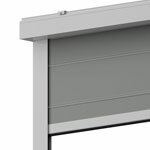 The cover box can be opened without dismounting to allow an easy accessibility to the components. 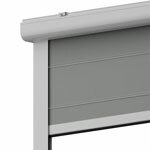 Torino 85 is the best choice for modern interior design. The contained information in this page may be imprecise because of possible technical modifications made after realization. The manufacturer reserves the right to make technical modifications without advance notice. Before making orders consult your manufacturer or retailer trusted. 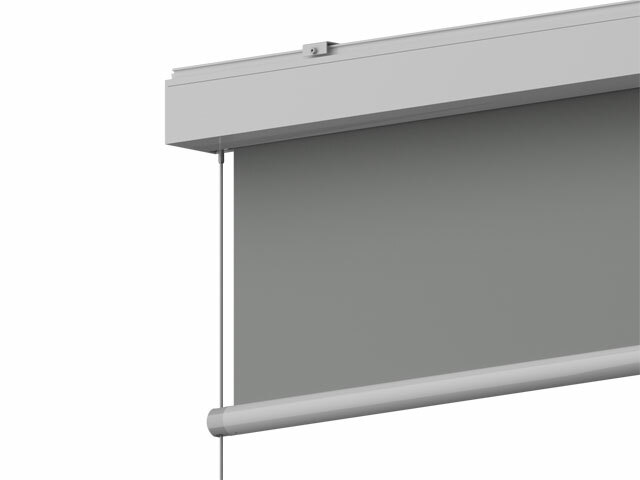 The roller blind is designed for the sun protection of the space where it is located. Every other use is inappropriate and dangerous. Marinello Tende cannot be considered responsible for possible damages caused by improper, erroneous and unreasonable use. 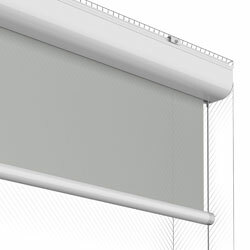 The roller blind must be installed perpendicular to the horizontal area. 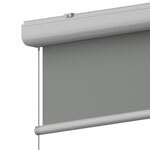 When the danger of icing is present the roller blind cannot be operated, in case of strong wind it is necessary to wrap up the roller blind. 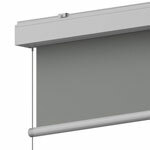 The fabric can have folds that do not influence the proper functioning of the roller blind. © 2018 Marinello Tende S.r.l.